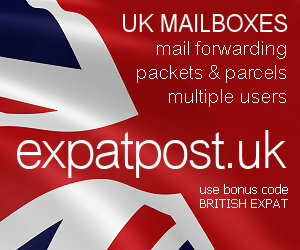 British Expat Forum • View topic - Newsletter editorial, Dec '10: Commercial Christmas? This month's newsletter editorial was about the human face of commercialism at Christmas, looking at the example of Spanair's surprise gifts to passengers travelling from Barcelona to Las Palmas on the late night Christmas Eve flight. Have you come across any instances where a business has gone that extra mile to bring a smile to its customers' faces at a special time of year?